This painting which captures the light and atmosphere of a beach is by Lucy Willis. She is an intrepid traveler and always likes to learn about destinations and the history and culture of the local people. 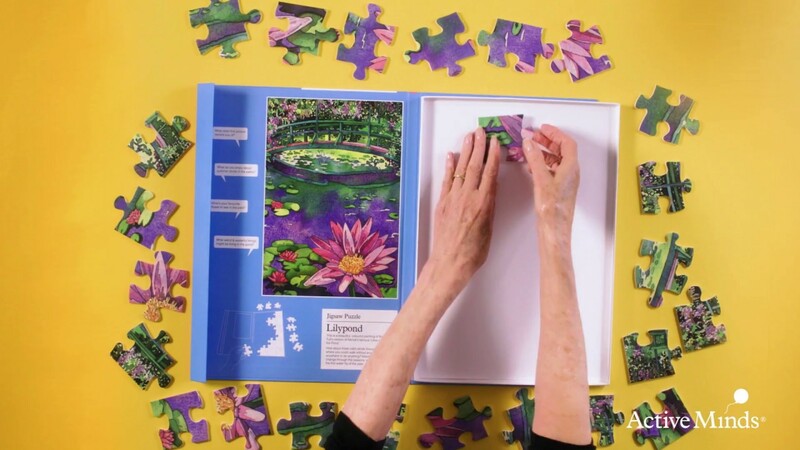 This beautifully designed twenty-four-piece puzzle has been designed for people with early to mid-stage dementia and aims to prompt conversation about memorable experiences at the beach. Perfect for people who would like a challenge after completing the 13-piece puzzle, this jigsaw puzzle is made from plastic which means they’re extremely durable and easy to clean. Images have been carefully chosen to allow for visual impairment, to stimulate memories and conversation and to give the user a valuable sense of achievement and pride.